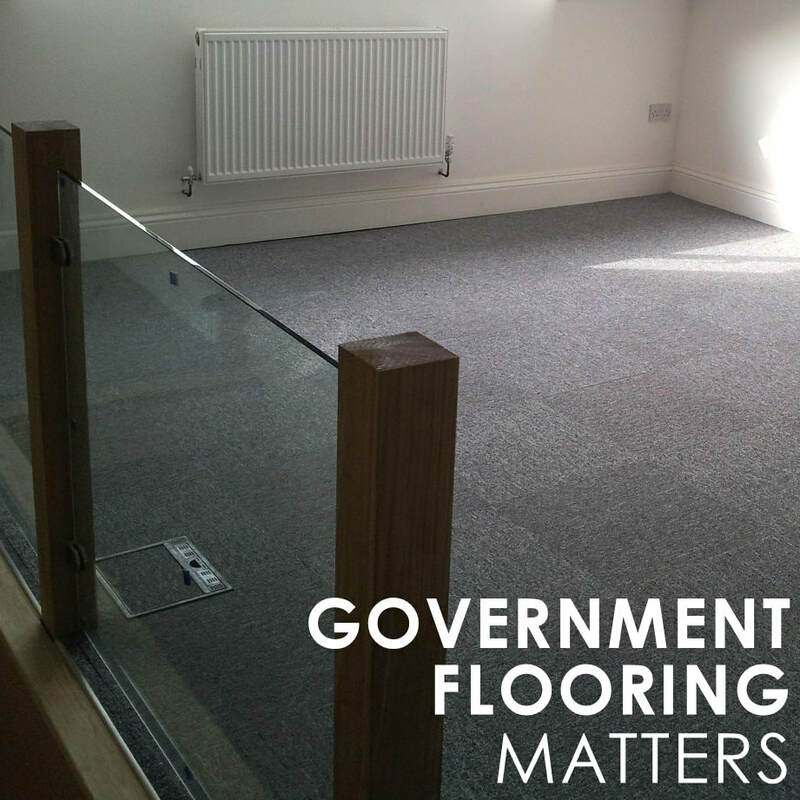 Whether your Government flooring project requirement is a secretary's office, staffroom, canteen, corridor, toilets, hall, or an entire town hall(! ), Lancashire's premier flooring company is perfectly positioned to assist you with our in-house team of flooring experts and our time-served professional flooring fitters. 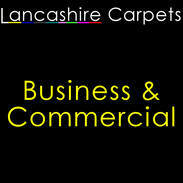 Lancashire Carpets based in Rawtenstall, Rossendale are the established leaders in supplying and fitting all kinds of floor coverings and commercial grade carpets suitable for local government flooring projects so we understand your needs; we've professionally carpeted and laid high-grade specialist floor coverings in the above installation types for over 20 years.